My name is Ms. Corbett and I have been teaching for over 25 years in three different provinces. I am originally from Nova Scotia and I have taught in Halifax, Vancouver and Calgary! 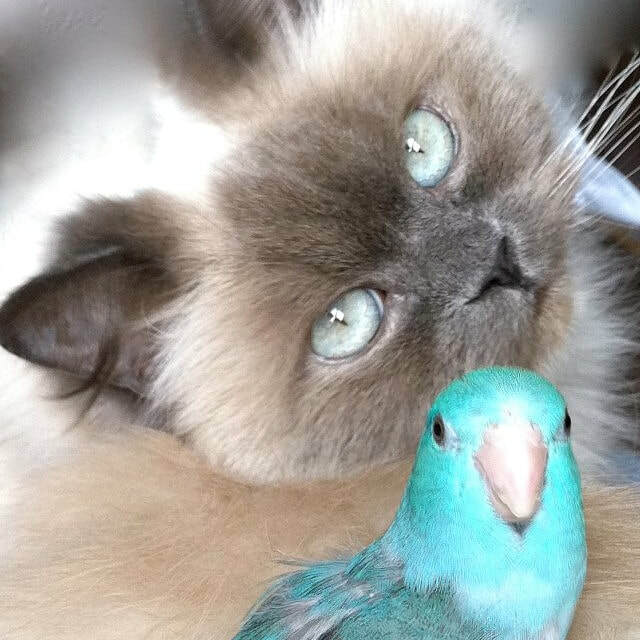 I am married and I have a Himalayan cat and a Parrot! I love traveling to warm places, especially Cuba and Las Vegas!